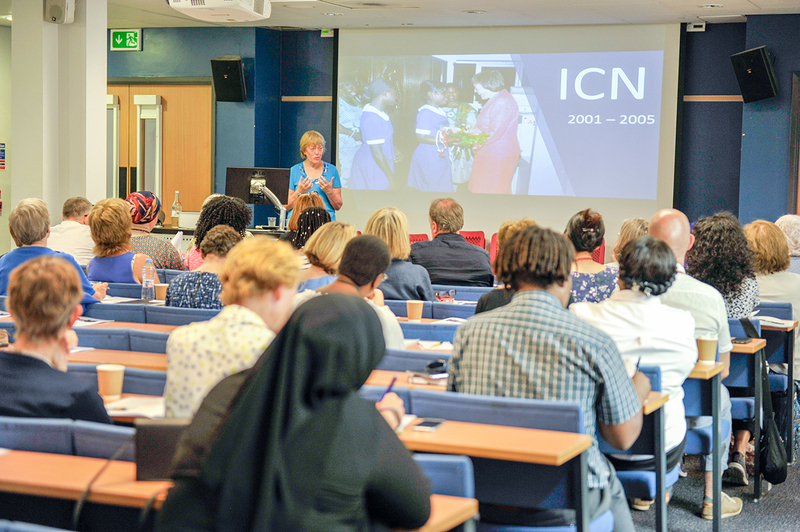 Back in July, with our long-time collaborator Pam Smith, we threw an NHS@70 event, complete with a choir and some key figures in nursing invited to look back over not only their own careers but the progress of nursing over those seventy years of work in the UK’s National Health Service. To mark the event we are gathering all the talks together along with many photographs taken on the day by our colleague Justin McDermot and publishing a book with one of the self-publishing companies. Check back for some further details. Here is former General Secretary of the Royal College of Nursing, Christine Hancock, looking at some significant events in her own career.